Did Joel Doom Humanity in The Last of Us? I know it's late, 5 years too late, but I finally got to experience this masterpiece of a game back in August. When I finished The Last of Us, I couldn't stop thinking about that ending. How can my Joel, MY Joel, do something like that? By the looks of it, Joel doomed humanity by saving Ellie. But I knew there was more to this than just a cookie cutter ending. There had to be more!! After watching a dozen videos and reading several forum posts, I finally answered the question that was stuck in my head. That question being "Did Joel doom humanity?". 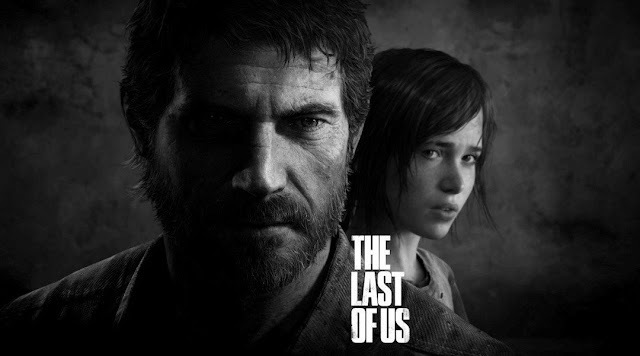 Throughout the game, Joel and Ellie make their way through several states to reach the Firefly lab and reverse engineer a vaccine from Ellie. A vaccine that is the only hope left for humanity.